What is it about Cranbourne that is attracting people and families of all ages and life stages, to call home? In just over a century, Cranbourne’s rich grazing pastures have blossomed into a vibrant, leafy municipality - rising high and proud above its long forgotten swamp land origins. Cranbourne, nestled in the heart of the City of Casey and its surrounds, has prospered into a desirable place to live, to work, to grow families, to retire and to just be. 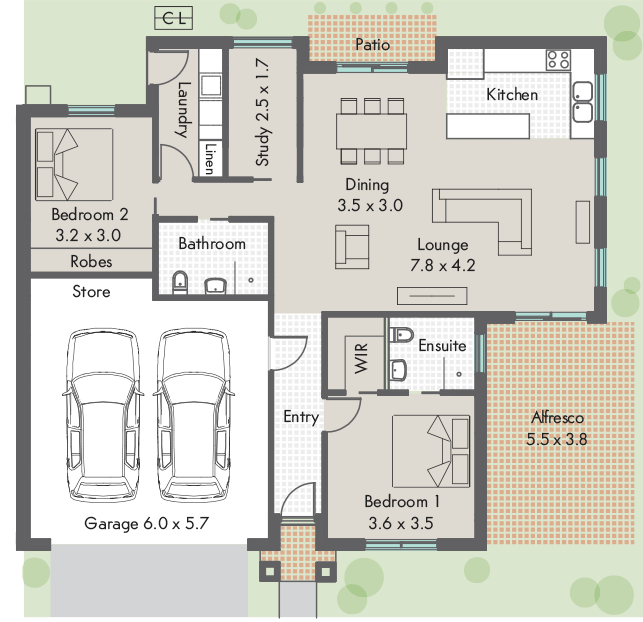 Here are nine reasons to consider calling Cranbourne home. 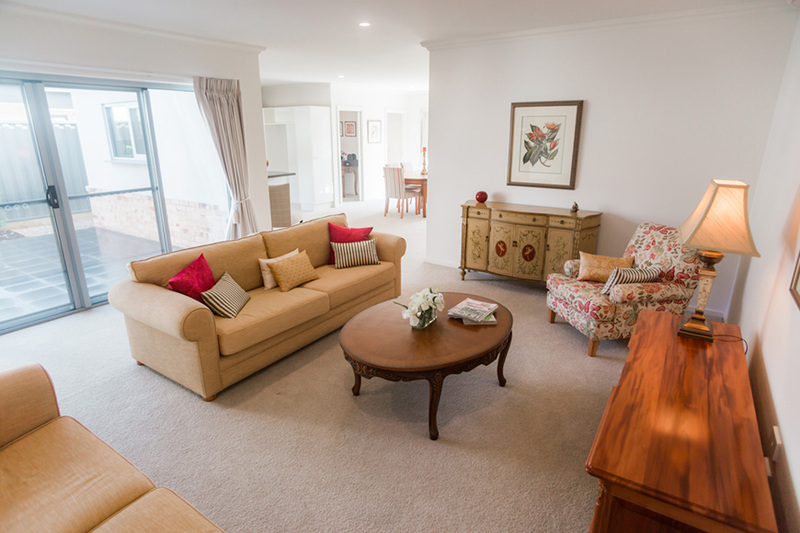 Cranbourne is ideally situated with easy highway, freeway or public transport access for residents with work commitments or family and friends spread throughout Victoria - or a domestic or international flight away. Less than an hour’s drive to Melbourne’s CBD via the M1 or the M3, it is also not too far shy of an hour to Tullamarine airport. Grab a train, and you’ll have a seat to enjoy an hour’s worth of window viewing or a leisurely read before you realise you’ve arrived at Flinders Street station. And for a leisurely day trip soaking up stunning landscapes and tourist spoils, the Mornington Peninsula, South Gippsland, Westernport Bay, Dandenong Ranges and Phillip Island are all easily accessed via major arterial roads like the South Gippsland Highway and freeways. 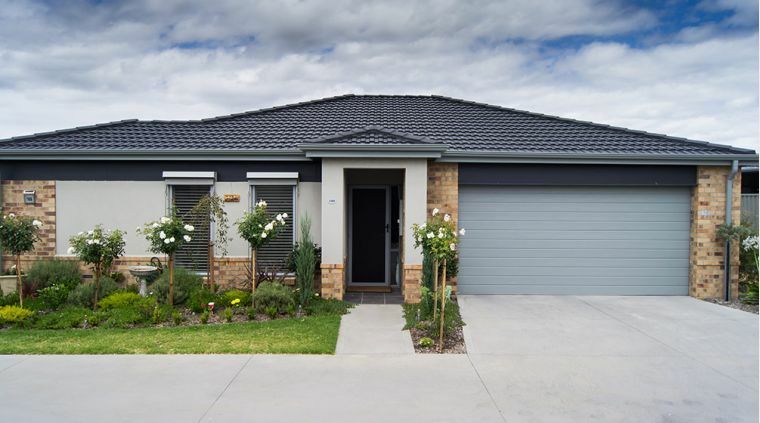 Cranbourne, situated in the City of Casey, is a magnet for drawing families, singles, older couples and retirees into its welcoming and affordable residential sanctum. Positioned in easy reach to a full range of traders, services and all the facilities you need to live a healthy, happy and productive life it is easy to understand why the area continues to grow. With ample childcare, primary and secondary schools to choose from balanced with generous recreational spaces and facilities it is a practical place to nurture children. Monash University campuses at both Berwick and Clayton are within easy reach, as is Deakin University in Dandenong. An abundance of golf clubs, tennis clubs, lawn bowling clubs, the Cranbourne Turf Club, Casey RACE (Recreational and Aquatic Centre) and the world class Royal Botanic Gardens are just a handful of activities available for all ages. 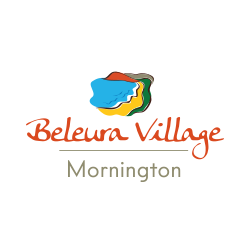 A diverse mix of growing families, older families, singles and retirees seeking an affordable but full lifestyle have a commercial hub of goods and services at their fingertips, including many bulk retailers such as Aldi and Bunnings; and many of the major grocers and department stores. The median house and unit price in Cranbourne is graciously lower than the sting of Melbourne median prices. 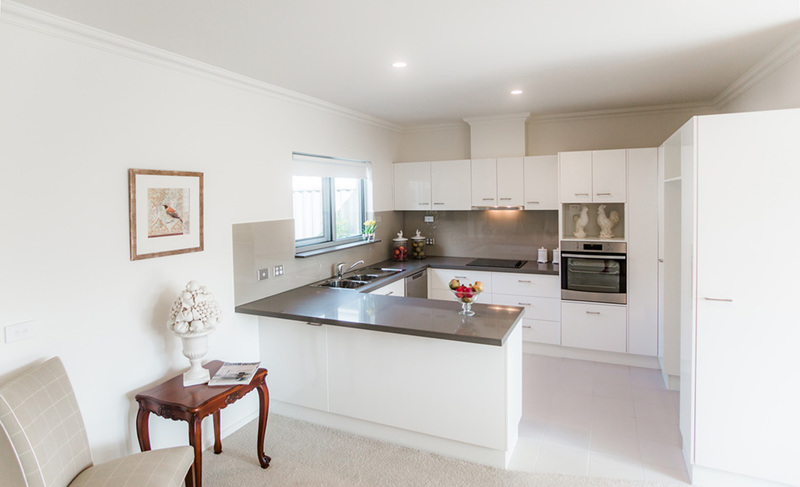 Cranbourne property developers have a reputation for building some of the best value for money residential property in Melbourne. The gentle, undulating rural bush landscape setting enveloping Cranbourne and its surrounds lend themselves spectacularly to the Cranbourne Royal Botanic Gardens. Words simply can’t capture the awe that you’ll experience when you wander through the dramatic landscapes of the Australia Garden. It is also a superb destination for a lunch or coffee date, whether it’s a picnic in the gardens or lunch with an aerial view of the gardens from the The Boon Wurrung Cafe. Surrounded by schools, shopping centres, medical centres and a smorgasbord of recreational parks, ovals and sporting facilities, Cranbourne offers everything you need day to day for an easy lifestyle. Monash Health’s Casey Hospital in Berwick is less than 20 minutes from the centre of Cranbourne and offers a comprehensive suite of services from emergency through to rehabilitation care. 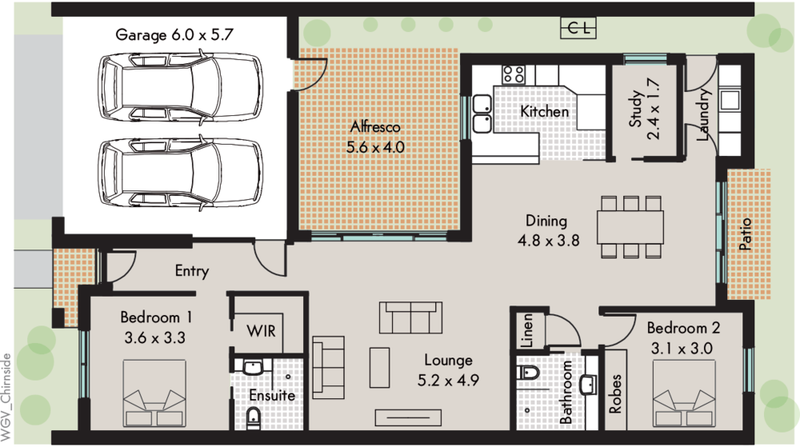 Serviced by a bus network and Cranbourne Railway Station, public transport is within reach. Cranbourne Railway Station makes for an easy one hour commute to Melbourne’s CBD. If driving is your preferred way to travel, Cranbourne is well serviced by the South Gippsland Highway, Western Port Highway and Narre Warren-Cranbourne Road. Of course, a contemporary infrastructure necessity for most of us is access to the NBN. According to the NBN roll-out map, Cranbourne is well serviced by the NBN right now. If you have an interest in horticulture, shopping, eating, fishing, golf, tennis, wineries, dining, swimming, picnicking, cycling or taking a stroll, Cranbourne is a fantastic home base. 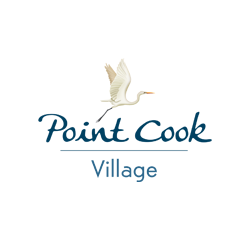 From the stunning landscapes offered by the Cranbourne Royal Botanic Garden, to the quaint fishing village of Tooradin and easy freeway access to some of Victoria’s best tourist destinations, you’ll never be at a loss as to how to enjoy your time. Reliable public transport and a network of highways and freeways in reach means easy access to all the local amenities, including the Cranbourne RSL, hotels, clubs, shopping centres, restaurants, a well equipped public library and medical services. And there’s even old school Lunar Drive-In less than half an hour away in Dandenong, if you’re looking for a film experience away from the modern cinema complex at Fountain Gate Shopping Centre. Ritchies Supermarket in High Street, Cranbourne. For insatiable shoppers, a really serious shopping binge at either Chadstone Shopping Centre, or Eastland Shopping Centre, is less than half an hour’s drive from Cranbourne. Beyond fantastic access to everything you need to live comfortably and well, Cranbourne offers an appealing mix of modern lifestyle conveniences balanced by refreshing remnants of its charming rural past. Local growers around Cranbourne and surrounds, such as Berwick and Koo Wee Rup, supply fresh produce from the farm gate, or to green grocers and supermarkets in and around High Street. The bustling and affordable Dandenong Markets are less than a half hour drive away. According to suburb profile data from realestate.com.au, the ~300,000 people of Cranbourne are a colourful contrast of ages and stages of life. The majority of residents are couples and families in the established, maturing and older age groups, along with older independents. 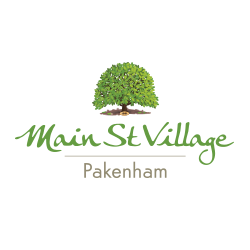 High Street Cranbourne reflects the global influence of residents from a range of ethnic backgrounds, contributing a fabulous mix of culinary options for dining, or for buying ingredients to cook up a feast at home. Not only does Cranbourne offer the massive Casey RACE (gym and aquatics centre) for recreational activity, and Casey Fields and its hectares of sports and recreation facilities, but if tennis or golf is your sport of choice, Cranbourne is calling you! The Casey Fields Tennis Centre offers 12 tennis courts. There’s also the Cranbourne South Tennis Club. If golf is your game, you can choose from Cranbourne Golf Club or the Ranfurlie Golf Club and its Amstel Club. If you enjoy getting closer to the green without a putter or wood in between, the Cranbourne Bowls Club at Cranbourne Racecourse or the Cranbourne RSL Bowling Club look like welcoming clubs to be involved in. Is Cranbourne on your list of desired locations to enjoy your later years? 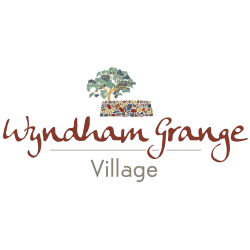 RCA Villages is coming to Cranbourne! Nov 11 What lifestyle benefits does Cranbourne offer Victorian seniors?